Admission is free, and registration is required. Susan Larson hosts a monthly conversation with authors, artists, and audience members, in conjunction with Art of the City: Postmodern to Post-Katrina, presented by The Helis Foundation. 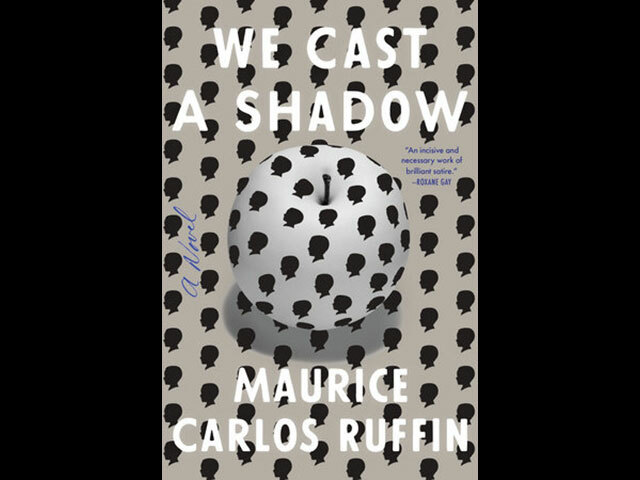 This month's event will feature Maurice Carlos Ruffin's We Cast a Shadow. Artist to be announced. Admission is free, and registration is required.